HAPPY WEEKEND! After a busy week it finally arrived. As I mentioned in one of my previous posts I would like to share some nice designs with you every month (I know I'm a little late it's already November, I'm sorry. Like I said: busy week). 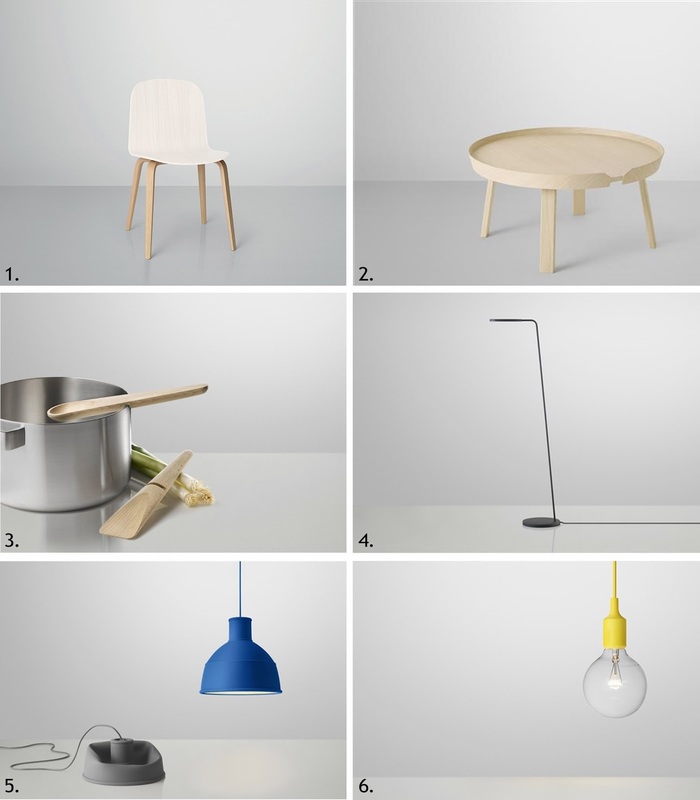 This time I want to talk about Muuto, another Scandinavian brand, it's quite similar to HAY. Simple, clean design, something I like. 3. I mean, how useful is this is the Hang Around Cooking Set?! 5. 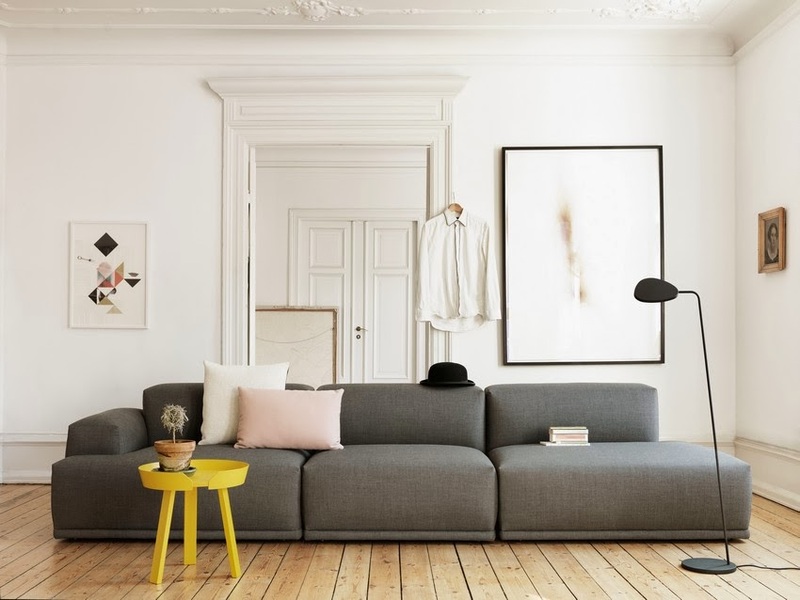 The Unfold Pendant Lamp, you can find it in many different colors! 6. 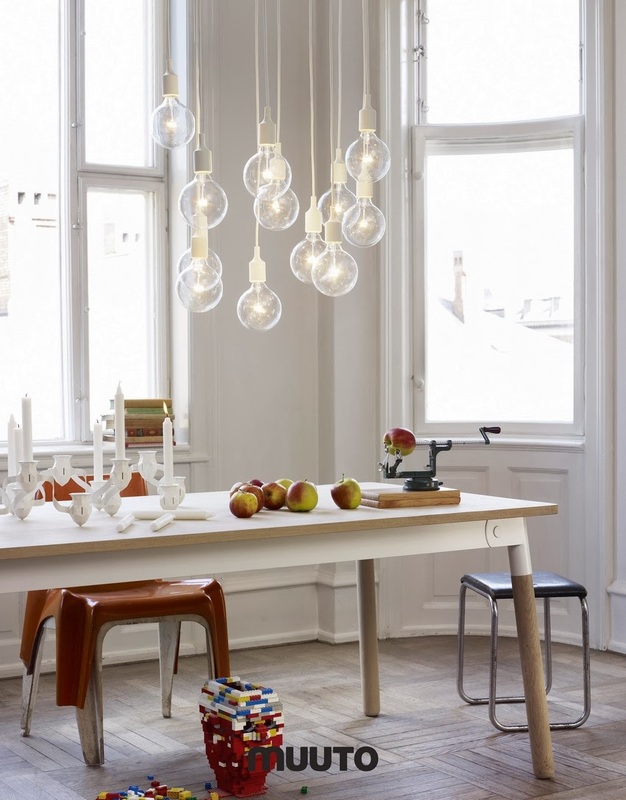 A cute Pendant Lamp called E27, again lots of colors are available!